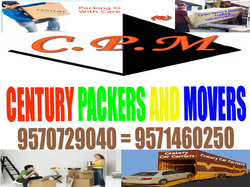 Century Packers and Movers is an Indiabased organization that offers professional packing services, professional moving services for your packing and moving requirements throughout India. We take pride in offering great packing & moving services at reasonable prices. All our employees are experienced, courteous and careful.